The Mamas & Papas Franklin 3 Piece Set is contemporary, but practical and each piece has been made to last through the years. 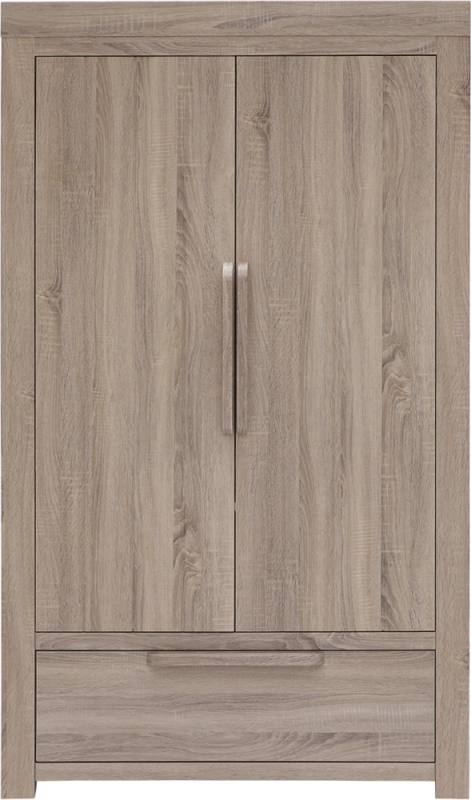 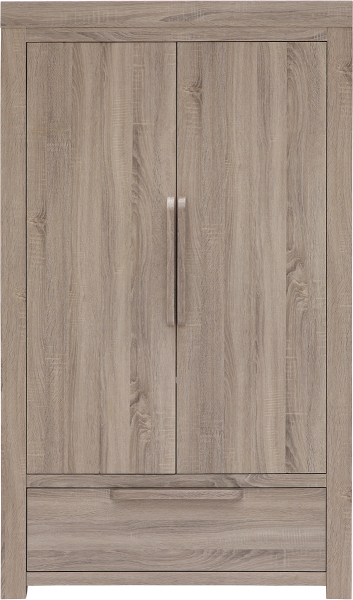 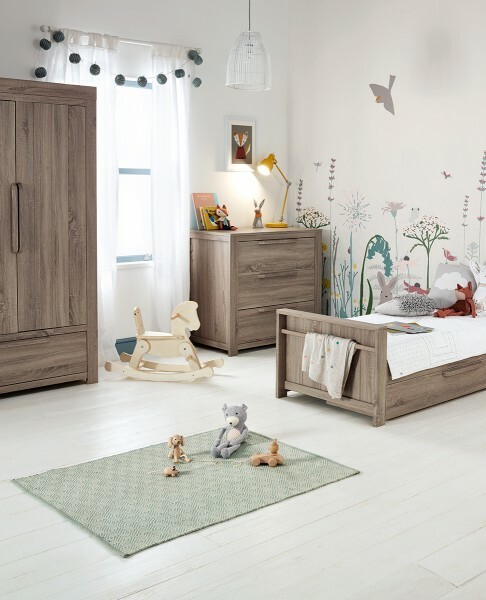 This 3 Piece Set includes a cot/toddler bed, a dresser/changer and a wardrobe. 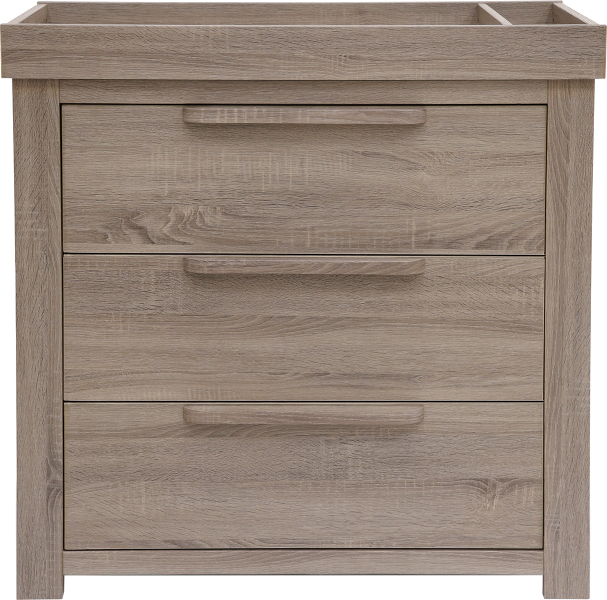 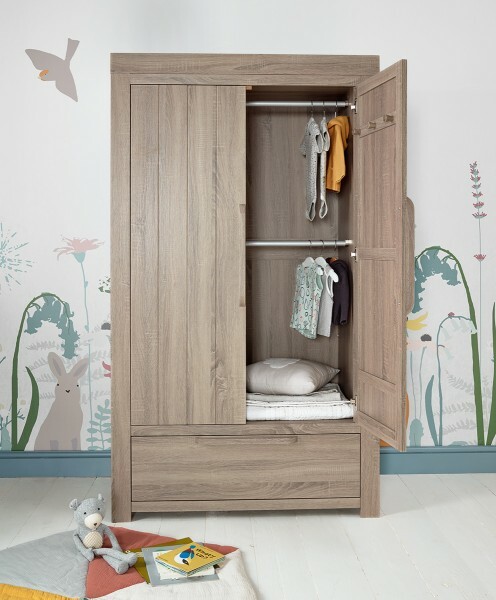 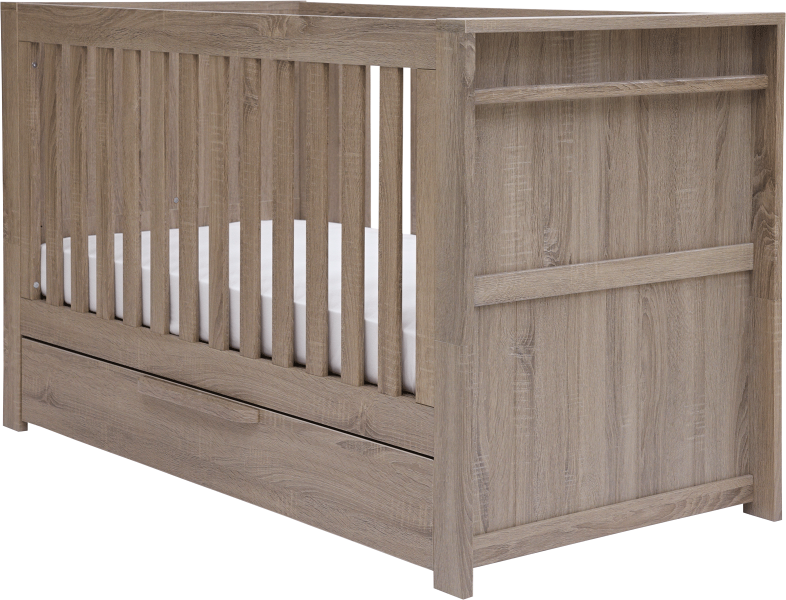 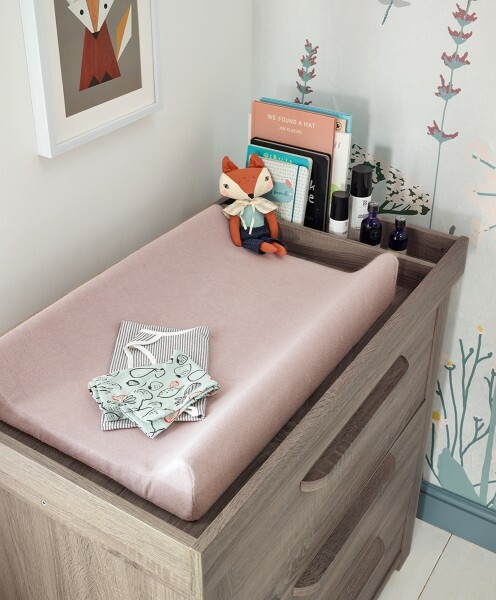 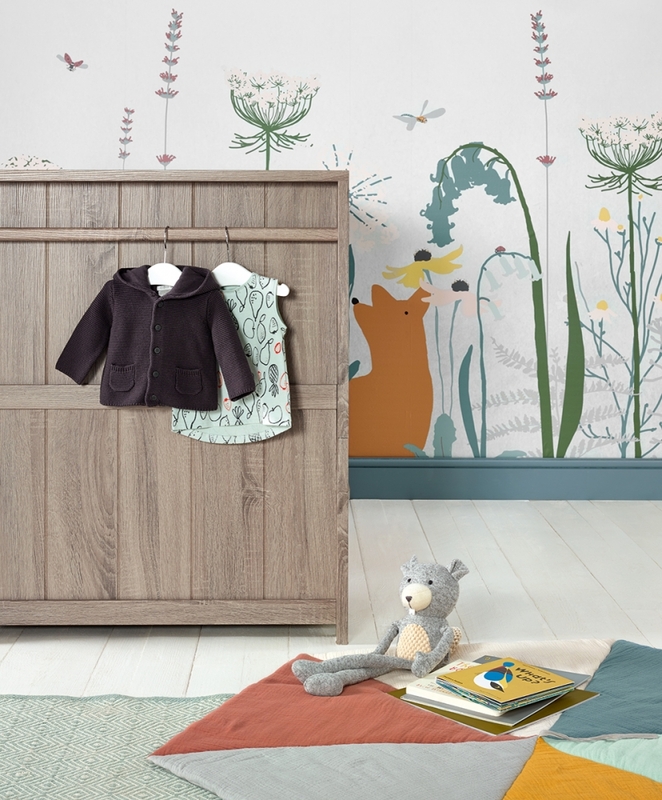 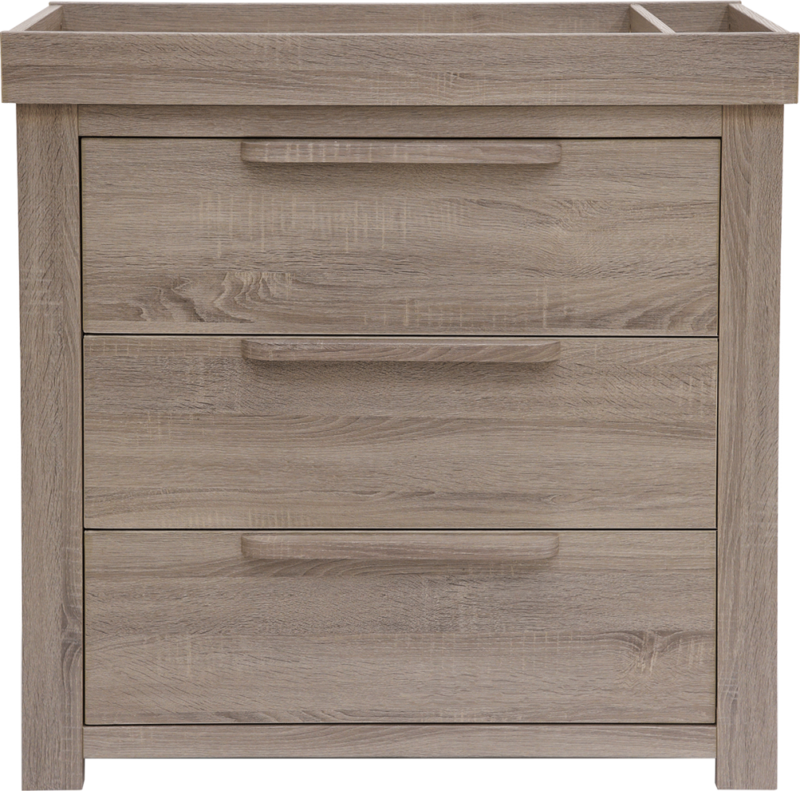 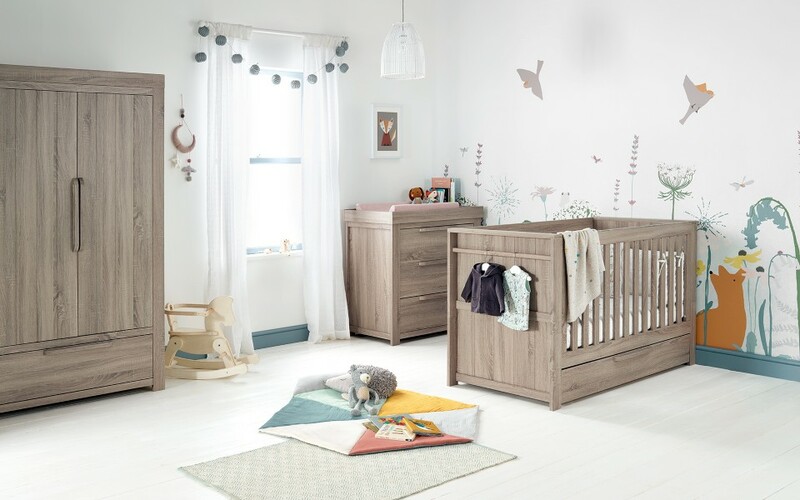 With its combination of the high-quality solid Pine and Pine veneer and modern design, the Franklin 3 Piece set will compliment any nursery wonderfully and adapt to your growing child.